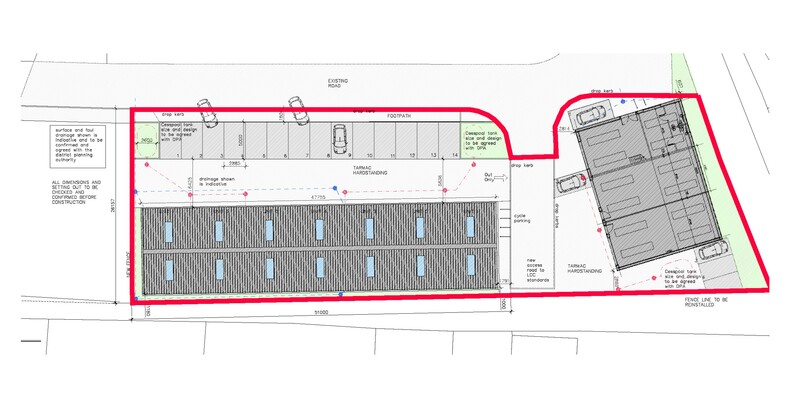 This small development was developed into nine small commercial units for Planning type B2, B8 class. The site was granted planning approval after negotiations with the Planning and Environment Agency. 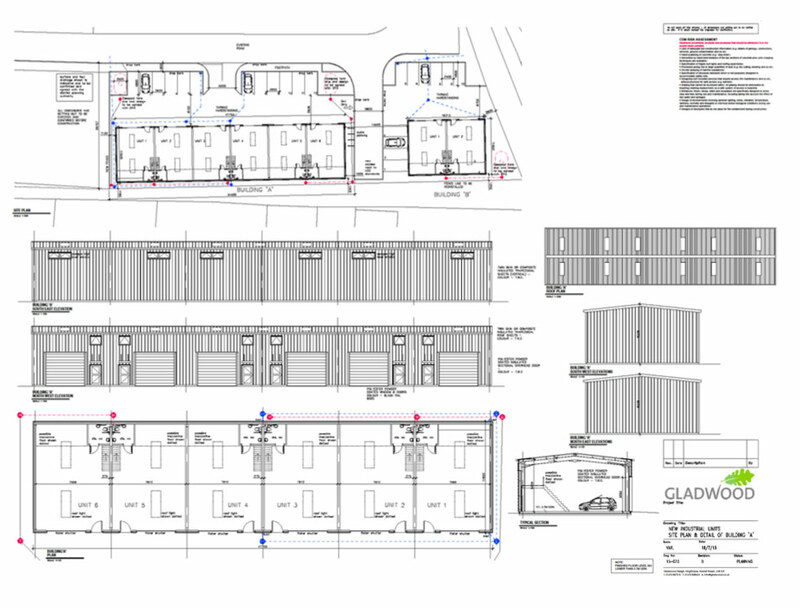 The site was particularly challenging due to the shallow depth of the plot and the size and number of units required by the client.